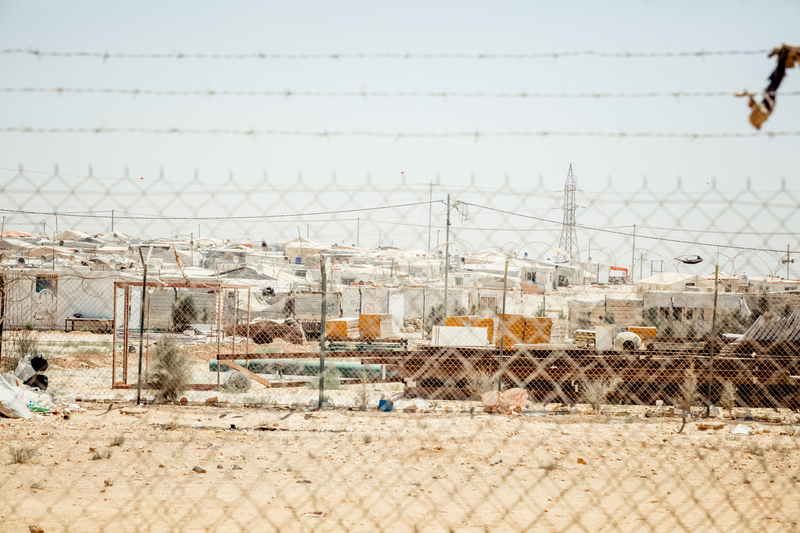 After being established in 2014, the Building Peace Foundation has designed Re:Build, an innovative building system that works both for refugee camps and hosting communities, first shelter, assistance and emergency situations. The Building Peace initiatives have been funded in 2014 and 2015 by the italian company Pilosio as part of its Corporate Social Responsibility program, including the role of main sponsor of the annual Building Peace Award. Launched some years ago, it’s an annual gathering that convenes some of the world’s most renowned speakers, captains of industry, Nobel Peace Laureates, men and women who devote their entire life in fighting for a better and more equal world. 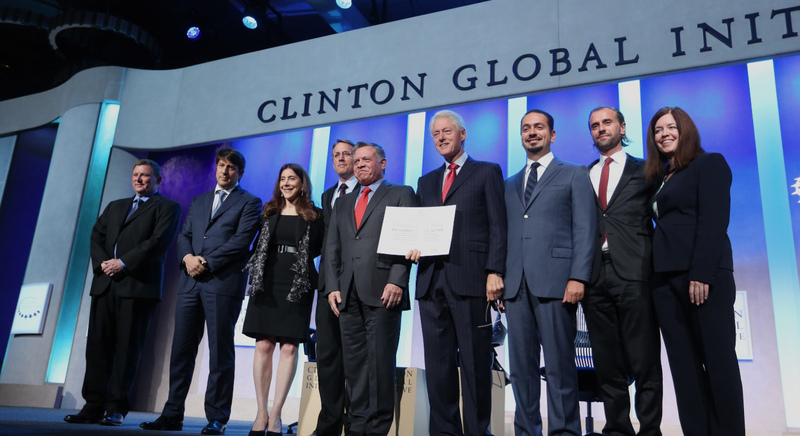 In 2014, the Building Peace Foundation has joined the Clinton Global Initiative (CGI), responding to the Call to Action made by CGI President Bill Clinton about the huge lack of educational opportunities among Syrian refugee children. Therefore, the Building Peace Foundation committed to realize several educational centers through the Re:Build method for Syrian school age kids who have no access to any kind of education in Jordan and neighboring countries, preventing the risk of a lost generation. 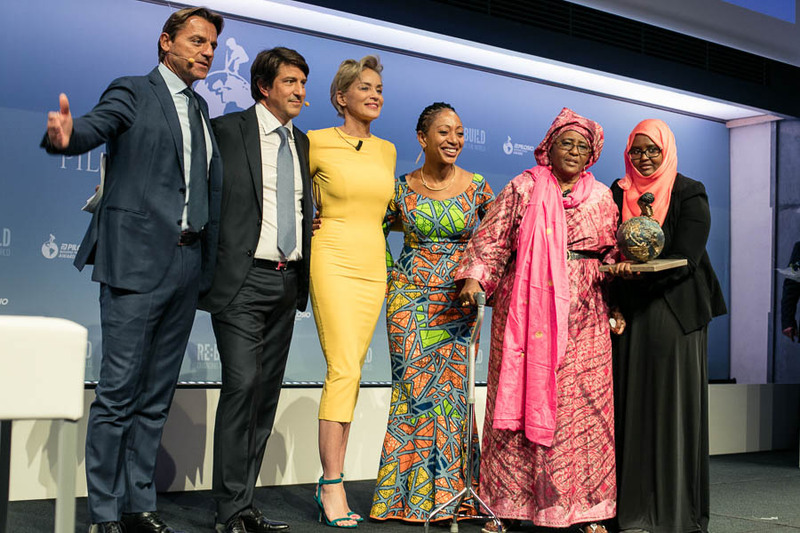 In September 2015, the American actress Sharon Stone has become Goodwill Ambassador, supporting the global campaign of the Building Peace Foundation for the refugee cause.